Trump associate Roger Stone told a crowd of reporters outside his court hearing Friday that he will plead not guilty to charges brought by special counsel Robert Mueller, and that he will never testify against President Trump, who he called one of his "oldest friends." "As I have said previously, there is no circumstance whatsoever under which I will bear false witness against the president, nor will I make up lies to ease the pressure on myself. I look forward to being fully and completely vindicated." 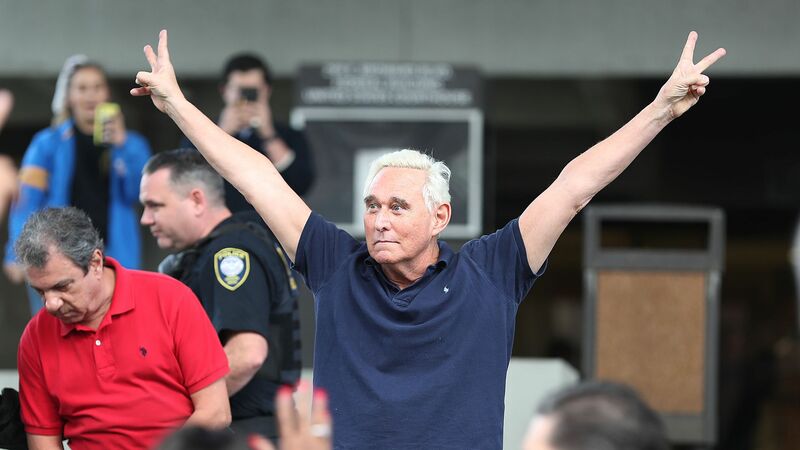 The backdrop: Stone was arrested in a raid in Florida early Friday, after being indicted by the Mueller investigation on seven counts, including obstruction of an official proceeding, making false statements and witness tampering. 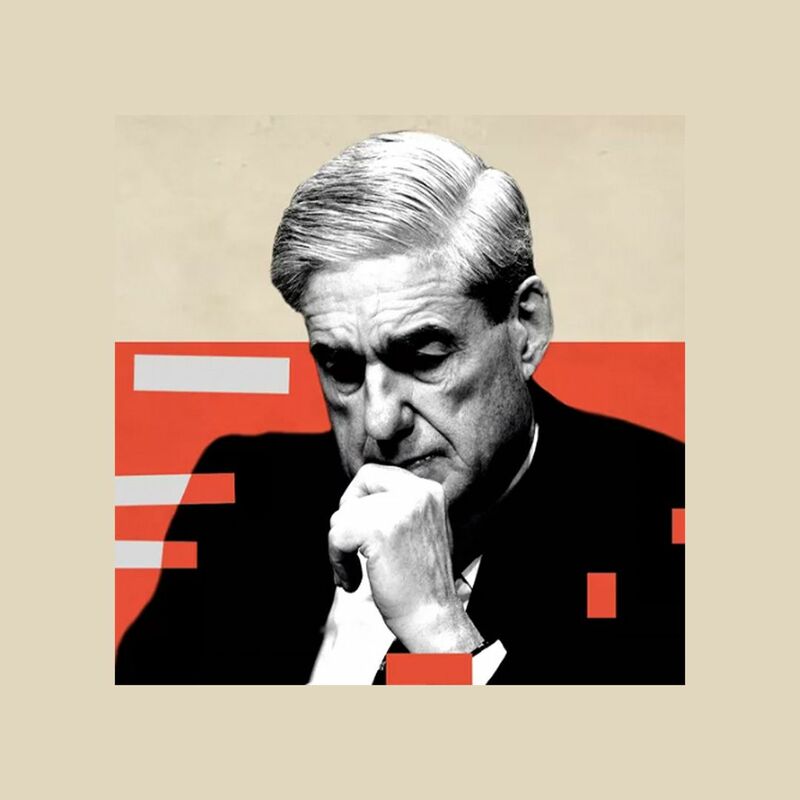 He told reporters that the Mueller investigation is "politically motivated" and that there is no evidence of collusion.